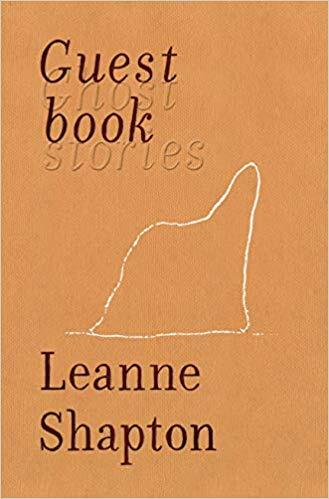 Leanne Shapton is an author, artist, and publisher based in New York City. 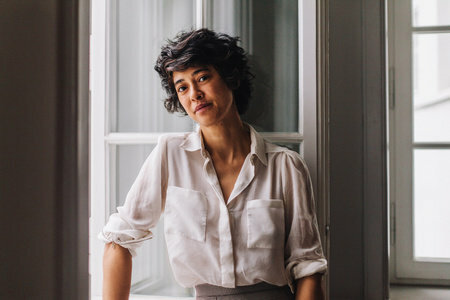 She is the cofounder, with photographer Jason Fulford, of J&L Books, an internationally distributed not-for-profit imprint specializing in art and photography books. 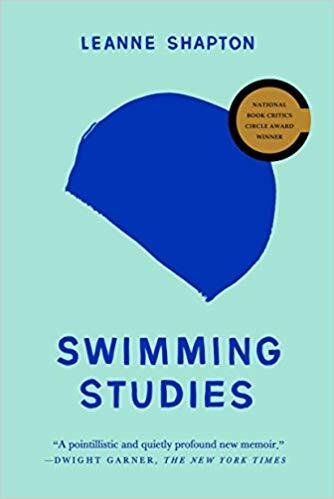 Shapton’s Swimming Studies, which deals with her youth as a national competitive swimmer, won the 2012 National Book Critic’s Circle Award for Autobiography, and was long listed for the William Hill Sports Book of the Year in 2012. 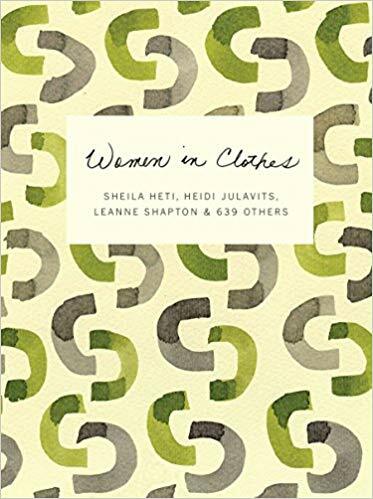 She is coauthor of Women in Clothes, a New York Times bestseller. 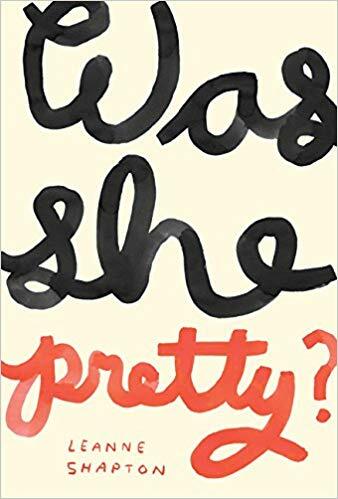 She grew up in Mississauga, Ontario, Canada, and currently lives in New York City.